Settling a legal dispute through Alternative Dispute Resolution processes (ADR) avoids the expense, publicity, delay and uncertainty of a decision by a judge or a jury. These processes can also help preserve professional, business and family relationships. The time and costs involved with legal disputes going to trial are escalating. 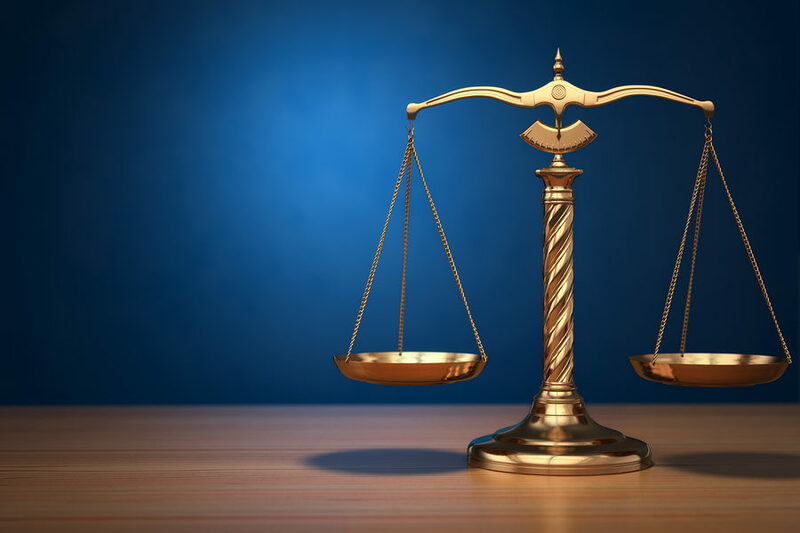 Expert fees are climbing, court dockets are crowded, and “Best Practices” imposes constraints causing plaintiff, litigants, insurance companies and corporate counsel to give even greater weight to the bottom line as they try to move cases through the judicial system. Often a nominal “win” can become a financial loss. At the law firm of Carluccio, Leone, Dimon, Doyle and Sacks our Rule 1:40 Qualified Mediators and Arbitrators are committed to expediting the process and amicably achieve a successful resolution for all parties. In mediation, the mediator, acting as a neutral, helps people who disagree try to reach a mutually acceptable resolution. The mediator does not decide the case but facilitates the discussions. In arbitration, the arbitrator renders a binding decision. Arbitration is a private and less costly alternative to the public and more formal nature of court proceedings. Contact us today to schedule a consultation or for more information about how we can help you.